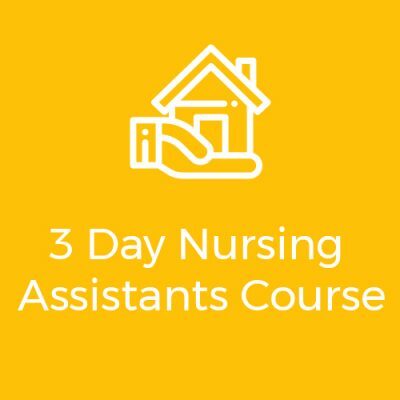 An accredited whole day course for care homes where poor practice has been highlighted following an inspection. Workshop is for 12 delegates and price includes 12 Advanced Competency Assessments. 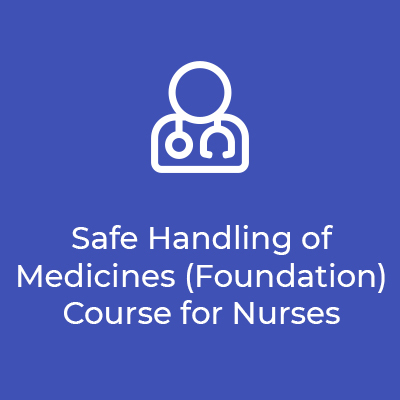 Provide a reminder/ refresher about medicines procedures. Personalised care and importance of care plans, consent etc. Label exercises- highlighting PRNs, dosage of eye drops (one or two), once a day instruction etc. Assessment will be undertaken when the delegates return to the workplace by completion of the Opus Online Advanced Competency Assessment. 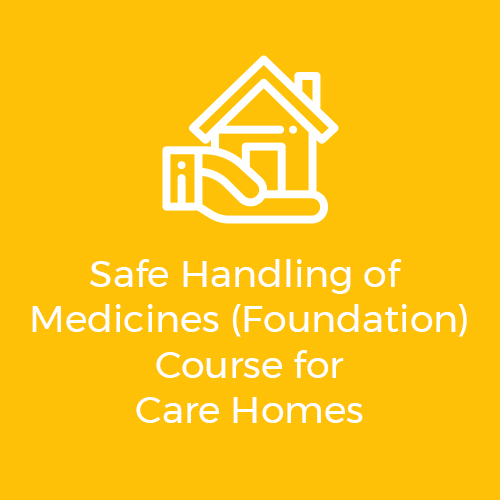 =£1230+VAT Course presented by a qualified Pharmacist trainer.